In December 2017 Bitcoin’s value was soaring to the magnificent heights of $20,000. 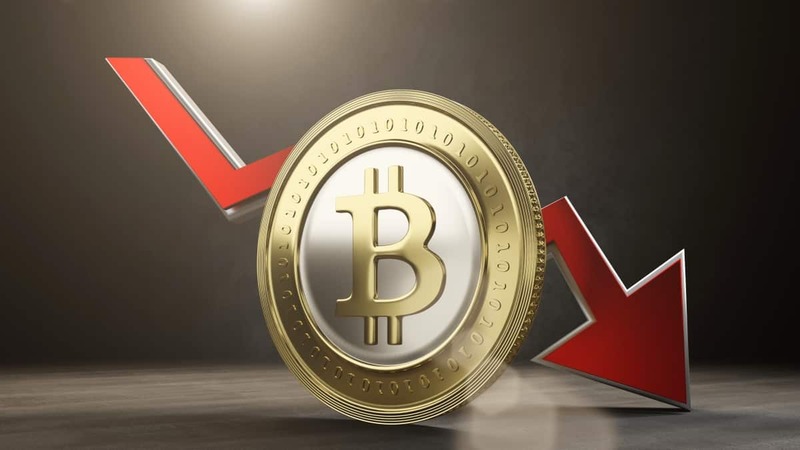 Fast forward to 20th November 2018 the worth of a single Bitcoin has dipped to $4,400. The surprising fall in the value is seen amongst the other cryptocurrencies such as VeChain by -99%, Ethereum by -82%, Qtum by -96% etc. Of course, it had led to a lot of speculations, investigations, reselling of any money invested in the cryptocurrency. But what gave the cryptocurrency the great value it once had? When it was first introduced, this blockchain technology-based digital currency promised a great potential. The potential led many expert analysts to predict an impressive $100,000 value for Bitcoin. That, in turn, attracted a lot of Bitcoin investments, and blockchain based digital currency-based start-ups. 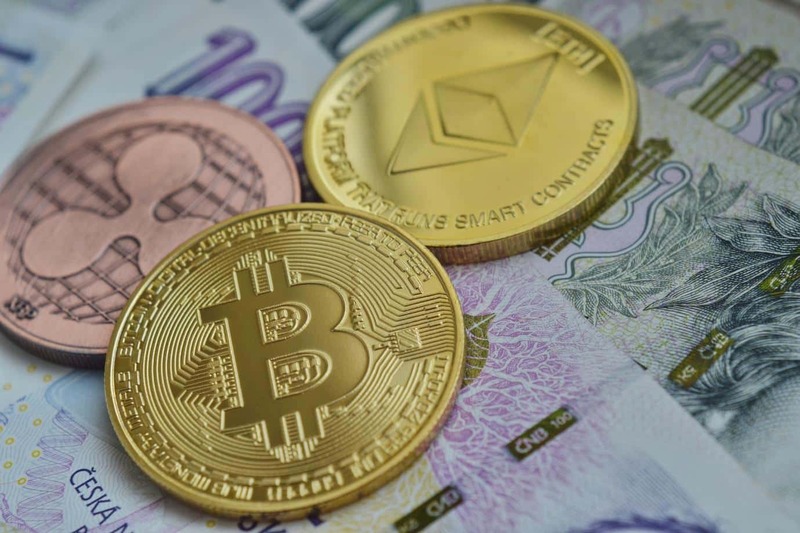 It was estimated that this latest digital currency trend would attract major institutions such as banks and governments, which further give Bitcoin a legitimate reason for attracting investments. 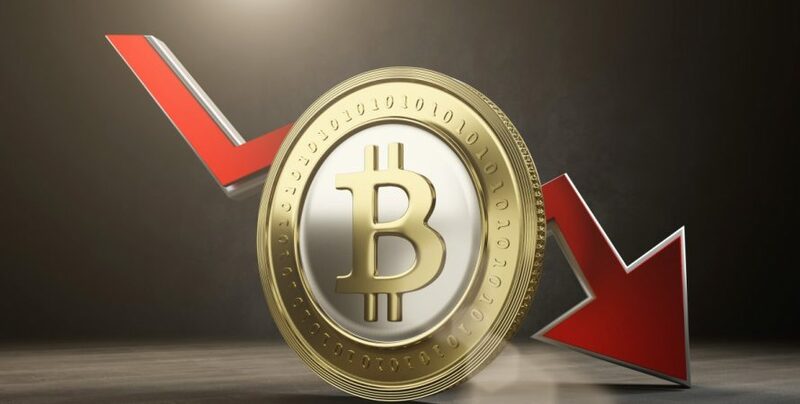 With the major downfall in the worth of cryptocurrency, it has stirred an air of doubt and panic in the investors market. The U.S Justice Department is analysing the reasons behind the inflation of the Bitcoin’s value and whether or not it was a traders’ marketing gimmick. The use of Tether (another cryptocurrency which was used by the traders to predict the value of the other cryptocurrencies) also points at the false inflation of Bitcoins worth. “Fast money moving in, fast money getting taken out. We overestimate technologies in the short term, but tremendously underestimate them in the long term.” – Shone Anstey, Executive Chairman and Co-founder of Blockchain Intelligence Group. The mixed response from the strategists and the market analysts gives Bitcoin’s revival a light of hope too. The revival is expected by some market analysts by the end of 2018. In an interview with CNBC, on Tuesday, TomLee (a Wall Street strategist), stood by his earlier prediction of $15,000 value for Bitcoin by the end of 2018. His predictions are based on institutional acceptance and regulatory clarity that should revive and shoot the value of Bitcoin up again.